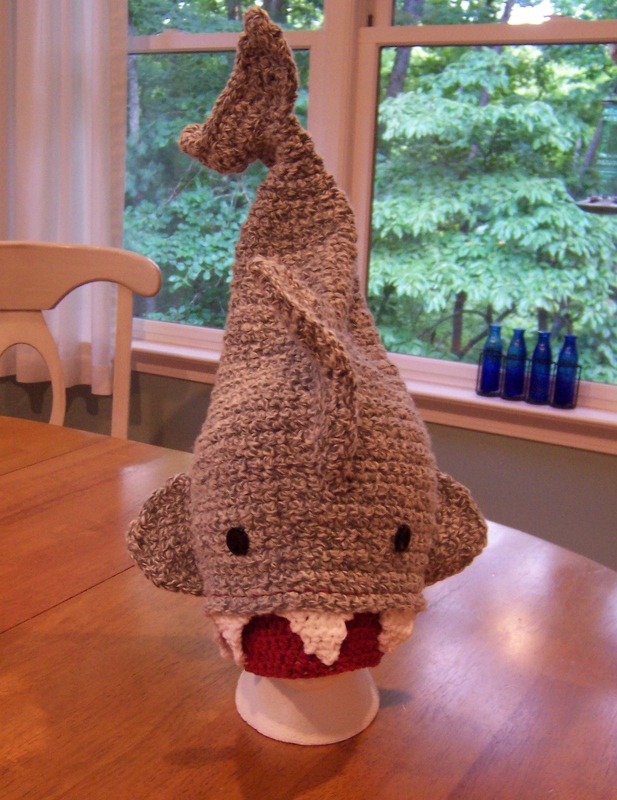 Crochet a Shark Hat and help Halos of Hope ship some hats. It’s SHARK WEEK! 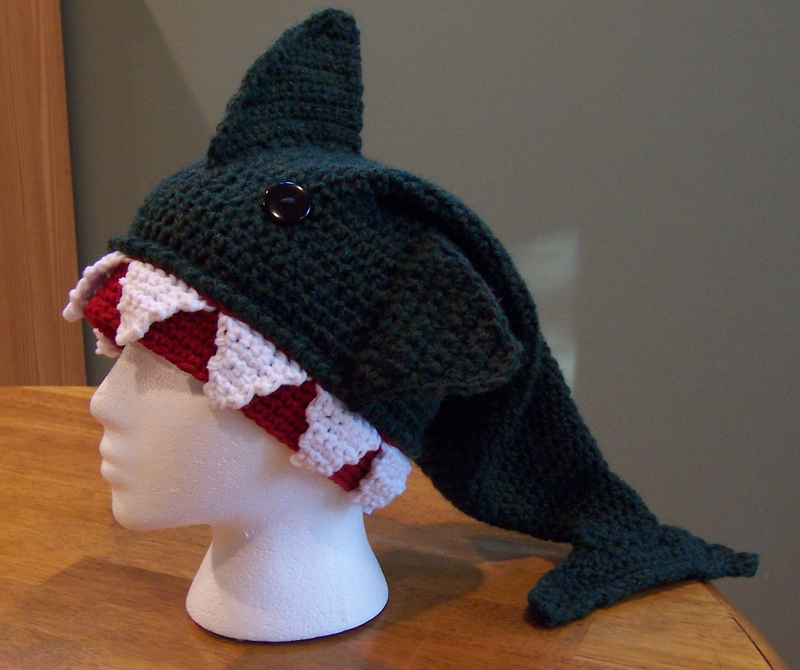 Halos is offering our [Halos of Hope] signature knit or crochet shark hat pattern at a 40% discount. Halos has worked with shark enthusiasts over the past two years and raised over $10,000 to benefit the charity. Your pattern donation sends another 19 hats to centers in need! 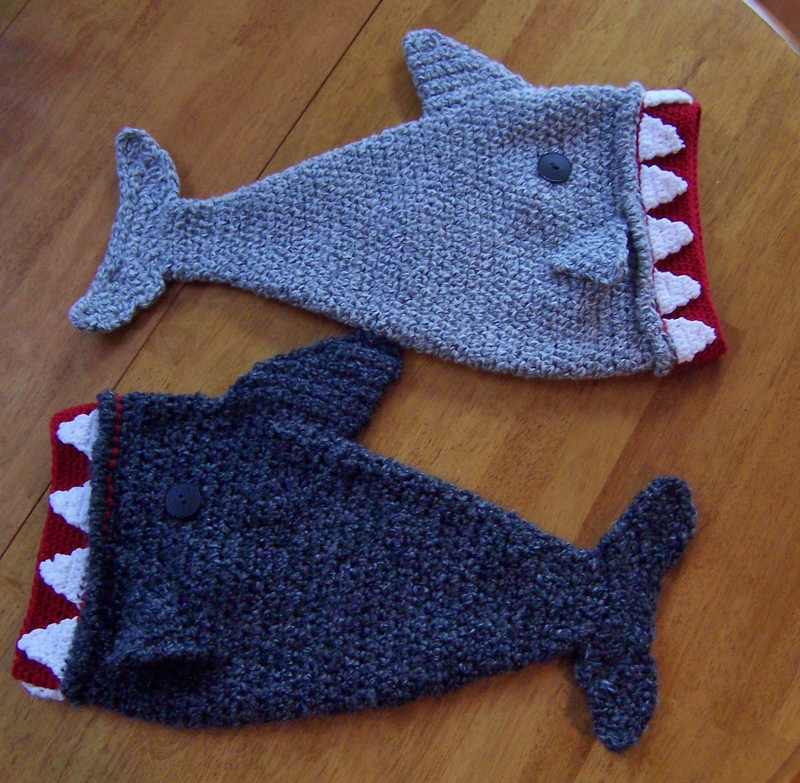 Visit our [Halos of Hope] Ravelry pattern store and enter SHARKWEEK for your discount. This entry was posted in Charitable Crochet, Crochet Patterns, General Interest and tagged charity, chemo, fundraiser. Bookmark the permalink.